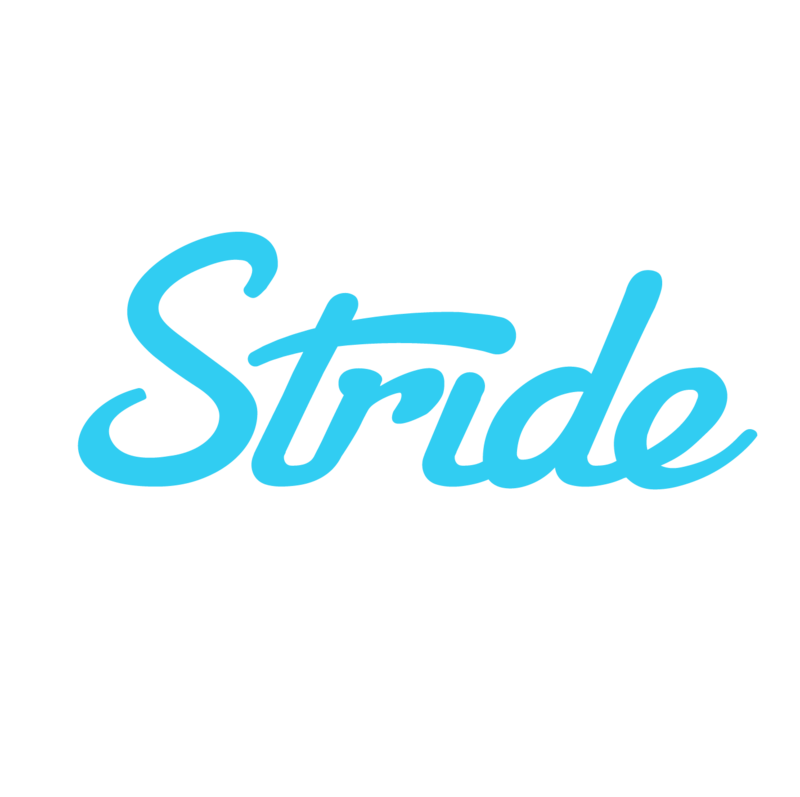 Why is the Stride Tax app draining my battery? Uh oh! It sounds like you may have recorded your mileage in an area with poor cell service. We call this the "airplane bug" because it makes your recorded drives look a bit like you took a quick trip in an airplane — it occurs when you have poor cell service, or when your phone is running too many apps at once. When your phone can't connect to GPS continuously, the app will look at your starting and ending points of that time period and connect the dots, so to speak. 3) Close any apps that you're not actively using. This will help Stride Tax function as expected!